Camel meat has a flavor similar to beef, but more mild with a slight sweetness. 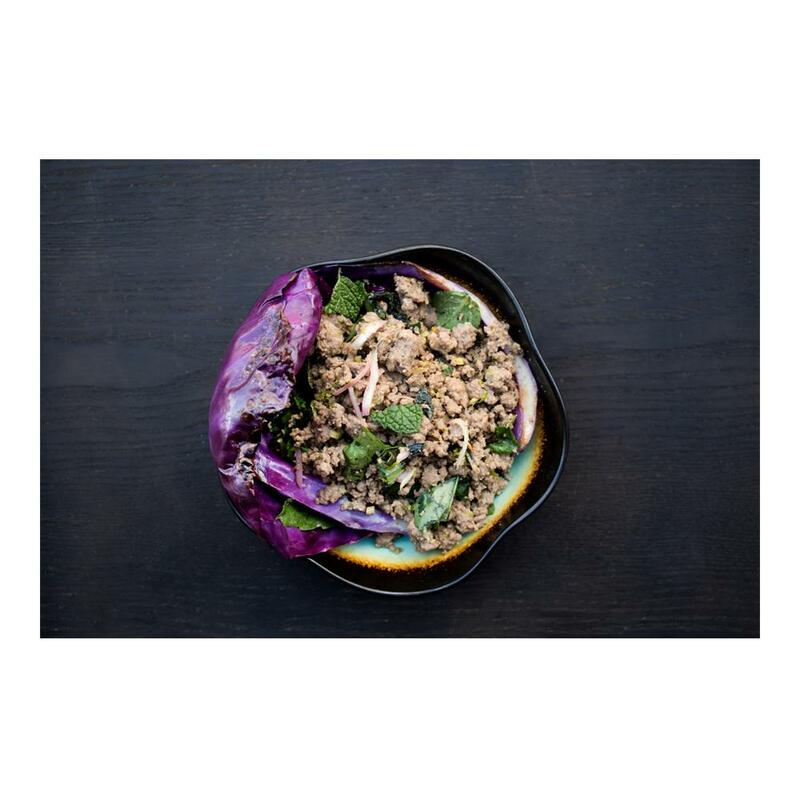 In general it is a low fat, high moisture meat with a beef-like texture. 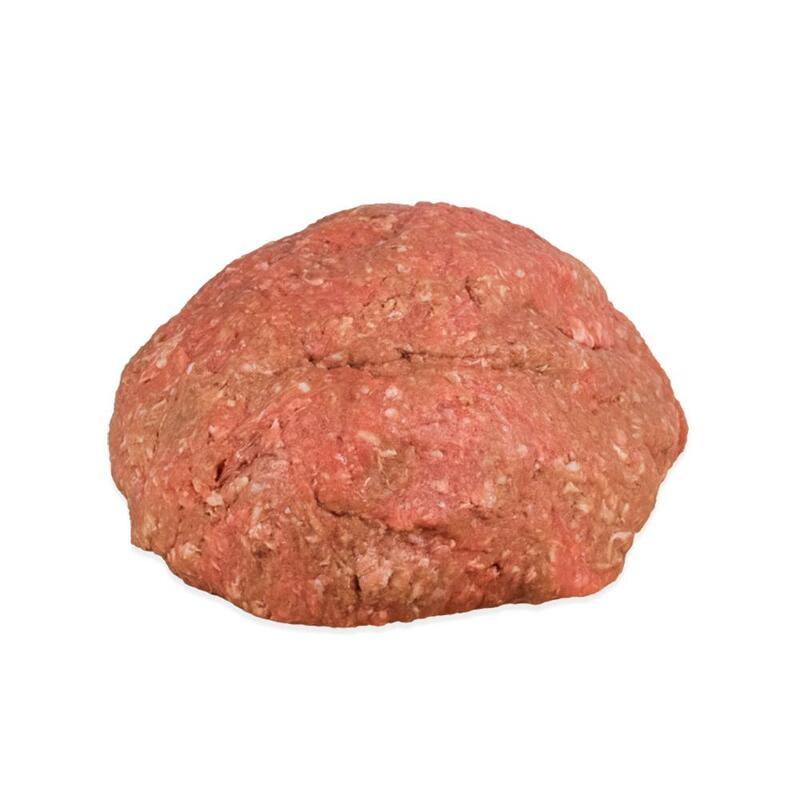 This finely ground camel meat is a 85/15 lean/fat blend adaptable to a wide variety of applications from meatballs, burgers and meatloaf to pasta sauces & tacos. This camel meat is harvested from adult male feral camels (1-5 years old - considered ideal for meat) living wild in Australia. All Australian camel meat is irradiated as part of processing in Australia. Store ground camel meat in your freezer, then thaw as much as you need before cooking. Ground camel meat can be used similarly to ground beef in all recipes from pasta sauces & tacos to meatballs, meatloaf & burgers.